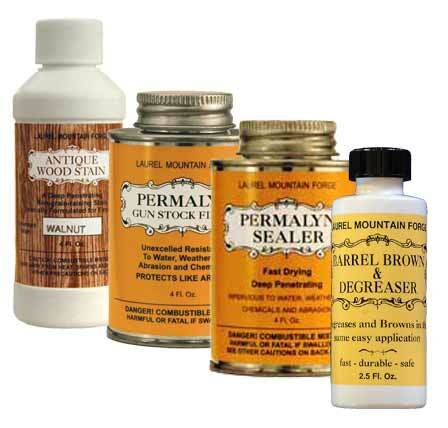 each kit also includes detailed instructions on browning, staining and finishing. Can't ship outside Continental United States. Must ship by surface transportation only. To order, select your desired stain color below.